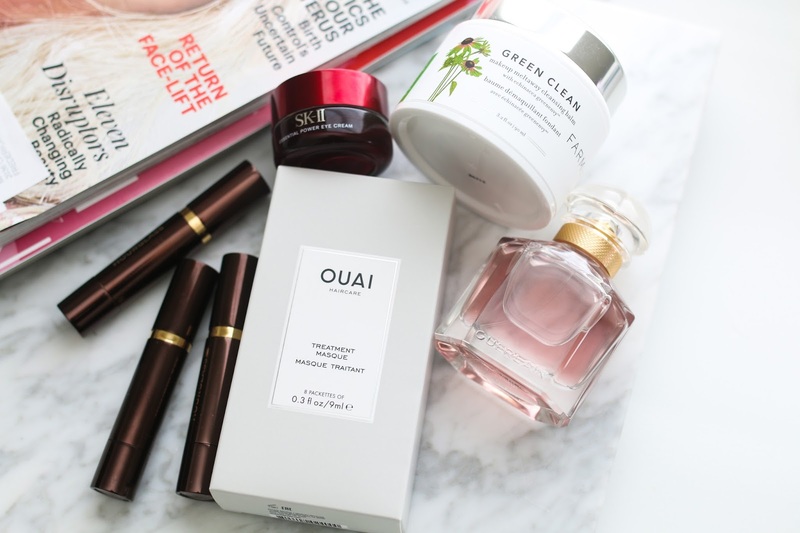 A little late but my March beauty faves is finally up! Enjoy and don't forget to subscribe! All products mentioned are listed below. Have you tried Dr. Dennis Gross "Ferulic + Retinol Triple Correction Eye Serum"? I love it, it's one of the few which actually deliver. I have not! I need to look into it. Another fantastic eye cream is by Verso. Retinol 8 is a new generation Retinol which is supposed to be 8 times more effective than Retinol. I like their whole range, very nice textures, pretty potent stuff.